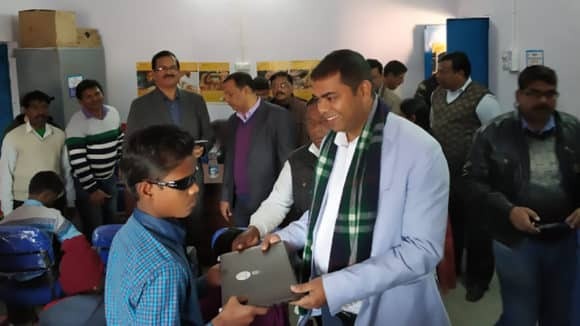 Delegates from Sightsavers India and representatives of Disabled People’s Organisations (DPOs) supported by the aforementioned international NGO were invited for the European Disability and Development week in Brussels. The visit was a part of the project ‘Building Partnerships for Sustainable Development Goals- Empowering Disabled People’s Organisations’. 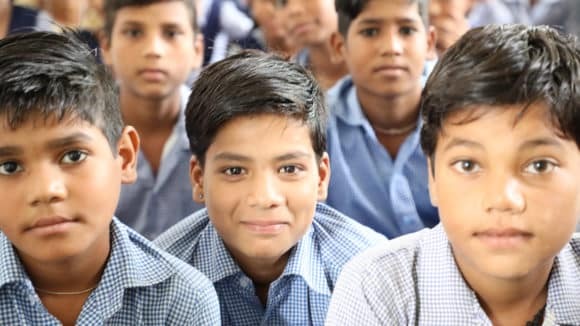 The project is funded by the European Union and is being delivered by Sightsavers, European Disability Forum (EDF) and other like-minded global and Indian organisations. 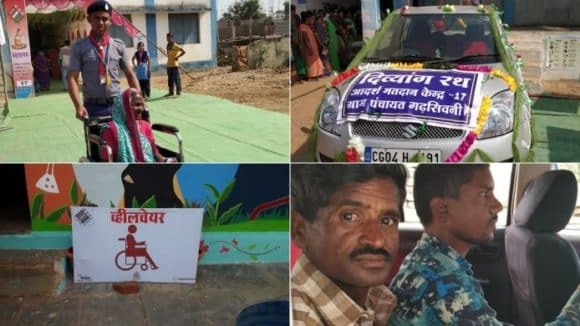 The project’s aim is to strengthen 15 Disabled People’s Organisations across 5 Indian States to advocate for their rights and allow them improved access to government development schemes and entitlements- such as equal job opportunities, decent work conditions and equal participation in the democratic process. Gender equality is at the core of this project, which aims to develop disability inclusion in the SDG implementation from the perspective of women with disabilities. The delegates are members of different DPOs (Disabled People’s Organisations); Mr Ajit Kumar from ‘Jharkhand Viklang Adhikar Manj, Ms Anuradha Pareek from ‘Sajag Divyang Sewa Samiti’ Bikaner- Rajasthan, Mr Arun Kumar from ‘Laksh for Differently Abled’- Jharkhand. 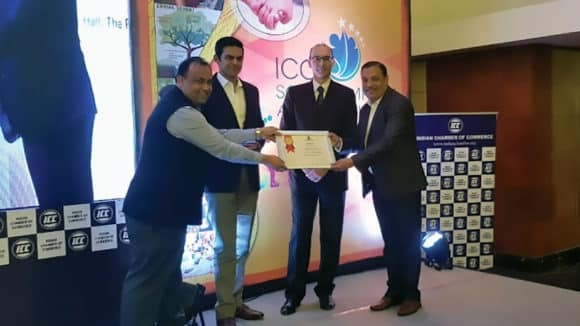 Mr Prasanna Kumar PN, Director- Programme Operations at Sightsavers India was also present at the event. A series of events were held between 3rd to 7th of December. The Annual conference on the Day of Persons with Disabilities (3rd to 4th December) was hosted by the European Commission in partnership with the European Disability Forum. 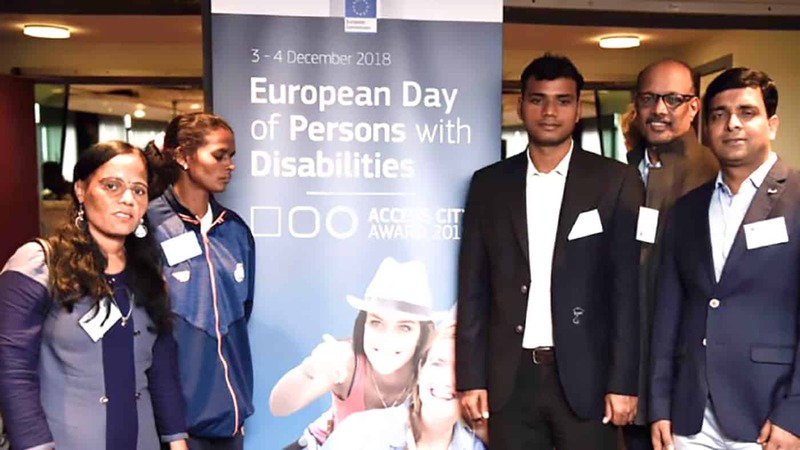 This event was a part of the EU’s wider efforts to promote the mainstreaming of disability issues and to raise awareness of the everyday challenges faced by persons with disabilities. A seminar was hosted by the EU Agency for Fundamental Rights (FRA) and the European Expert Group on transition from institutional to community-based care. Apart from meeting and having a discussion with number of European Disability Organisations like EDF, European Institute for Independent Living, European Union of the Deaf and Inclusion Europe, the representatives presented the project details & its programmes on the 6th of December. The DPO members also show their experiences. On 7th December, the delegates presented the project details & spoke on the promotion of independent living through the Sustainable Development Goals. The seminar covered on topics like accessibility, education, women with disabilities and financial empowerment in India. 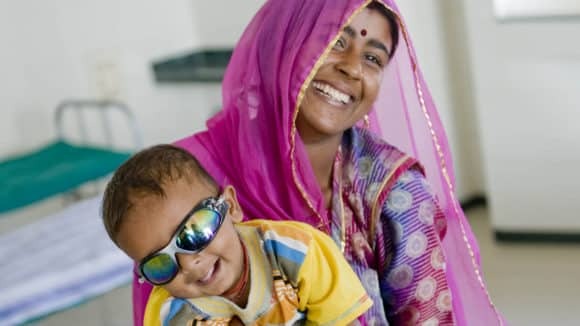 Sightsavers’ work has enabled thousands of people to lead lives of independence and dignity.